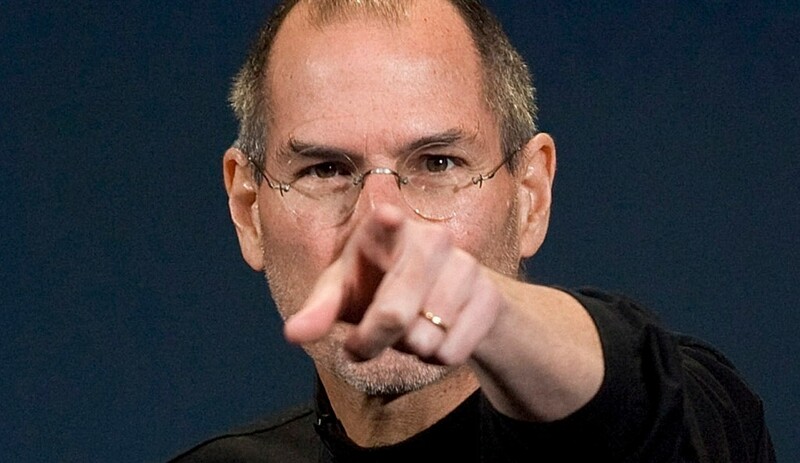 The 10 Most Inspiring Quotes by Steve Jobs - Something New Everyday! 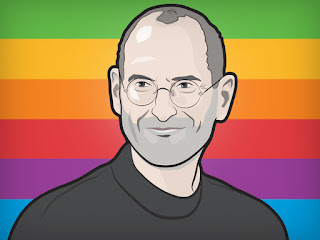 Steve Jobs was a visionary modern businessman, marketing guru and a chief driver of innovation. You know him as the legendary CEO of Apple Inc. 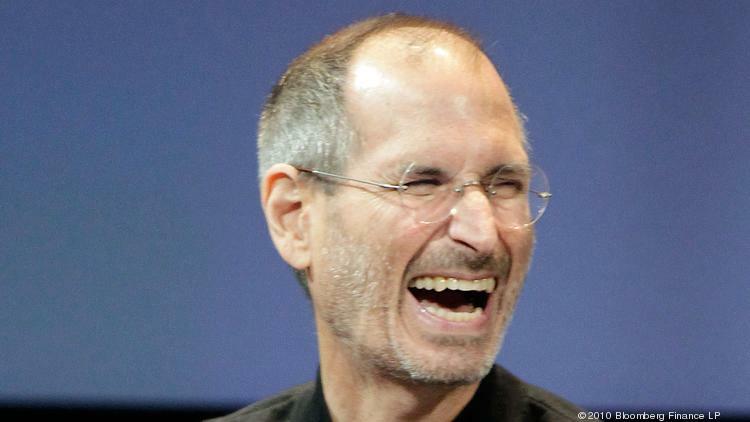 The man who brought us hits such as the iPod, iMac, and of course, the iPhone. These are just some of the things he was famous for. 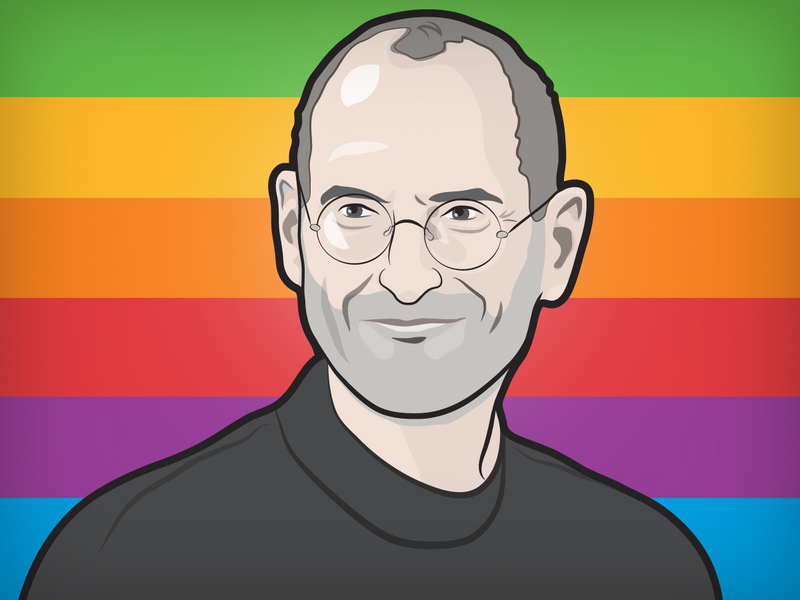 We have gathered the 10 most inspiring quotes of Steve Jobs that give us an insight into the kind of man he was. "My favorite things in life doesn't cost any money. It's really clear that the most precious resource we all have is time." "Sometimes when you innovate, you make mistakes. It is best to admit them quickly, and get on with improving your other innovations." "If today was the last day of my life, would I want to do what I'm about to do today?" "Do you want to spend the rest of your life selling sugared water, or do you want a chance to change the world?" "The only way to do great work is to love what you do. If you haven't found it yet, keep looking. Don't settle. As with all matters of the heart, you'll know when you've found it." "Your time is limited. Don't waste it living someone else's life." "I'm convinced that about half of what separates successful entrepreneurs from the non-successful ones is pure perseverance."